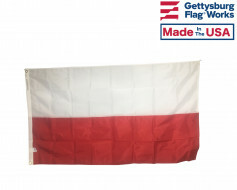 High quality Solidarity indoor and outdoor flags. 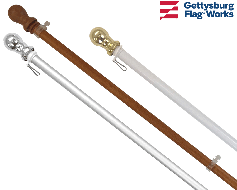 Printed nylon with header and grommets for mounting. 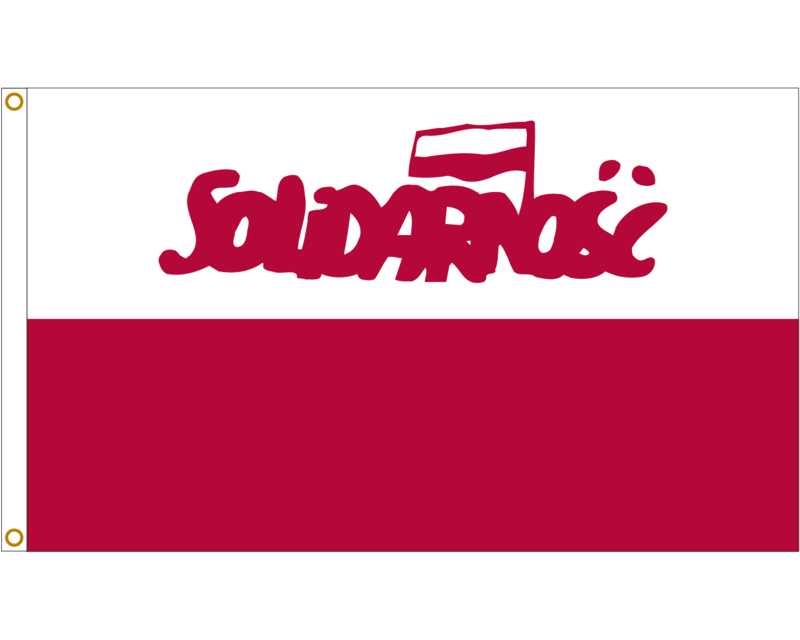 The Solidarity flag came about to represent the Polish Trade Union, founded on September 17, 1980. 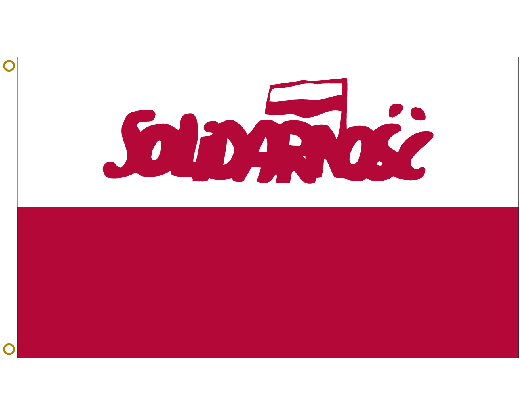 This flag has the word "Solidarność" in red on a white background. 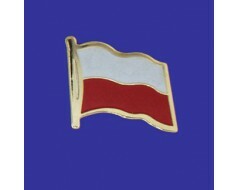 A waving Polish flag waves above the word.